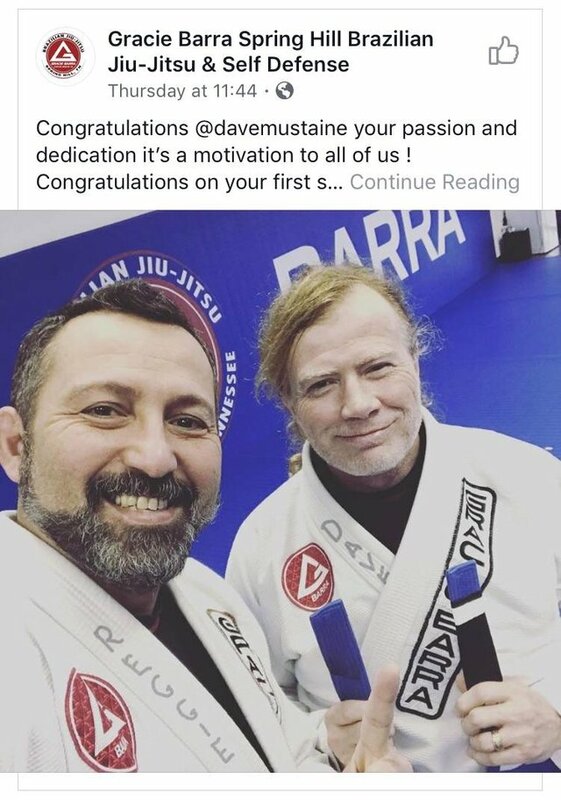 Dave Mustaine of Megadeth is the latest famed musician to enjoy the joys of jiu jitsu. 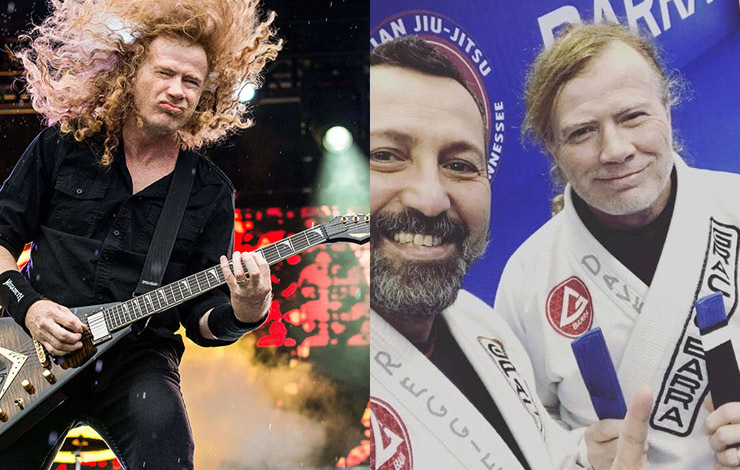 Mustaine is 57 years old – he is best known as the co-founder, lead vocalist, guitarist and primary songwriter of the American heavy metal band Megadeth, as well as the original lead guitarist of Metallica. 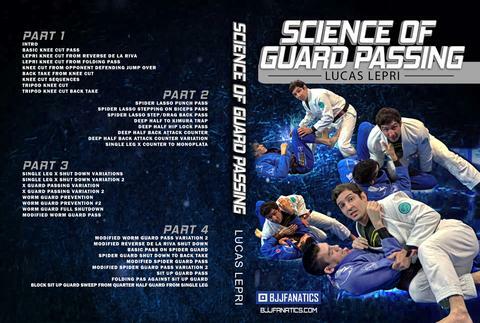 He is also a Black Belt in Ukidokan Karate and a Black Belt in Taekwondo.